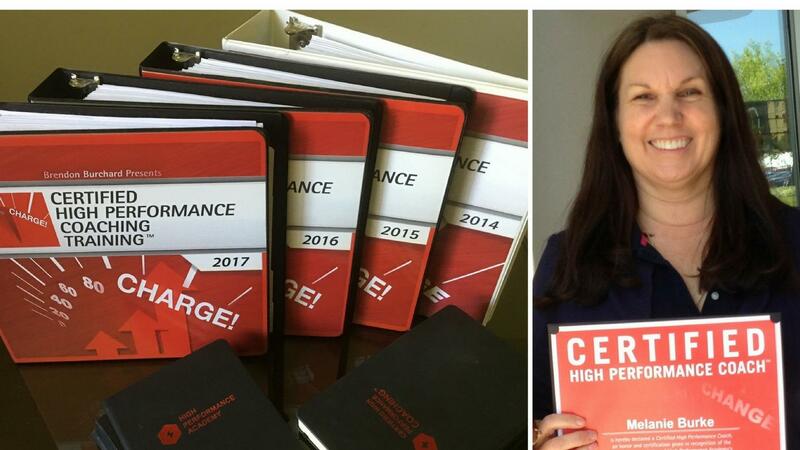 What is Certified High Performance Coaching™ [CHPC], anyway? Find out! Ever wonder how some people make success and life look so easy? THEY LEARN AND MASTER AN ELITE SET OF TOOLS AND HABITS! And I know what they are! Join me! 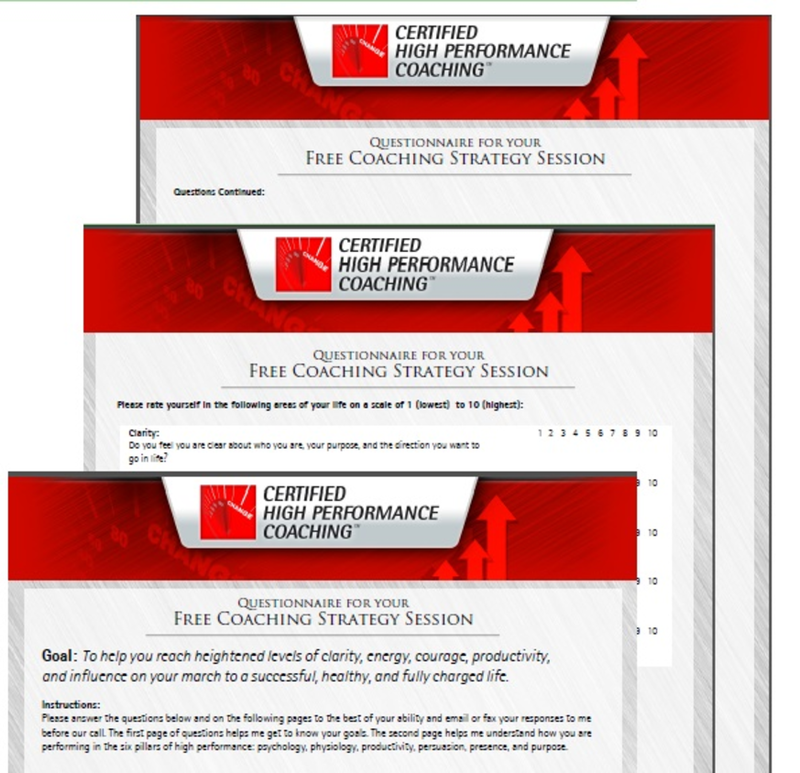 Get FREE access to my training video..."What is Certified High Performance Coaching™, anyway?" Don't miss out! Spaces are limited and WILL fill up! YES! I want the FREE High Performance Questionnaire! There is a path to higher levels of passion, performance and success in life. Begin now! 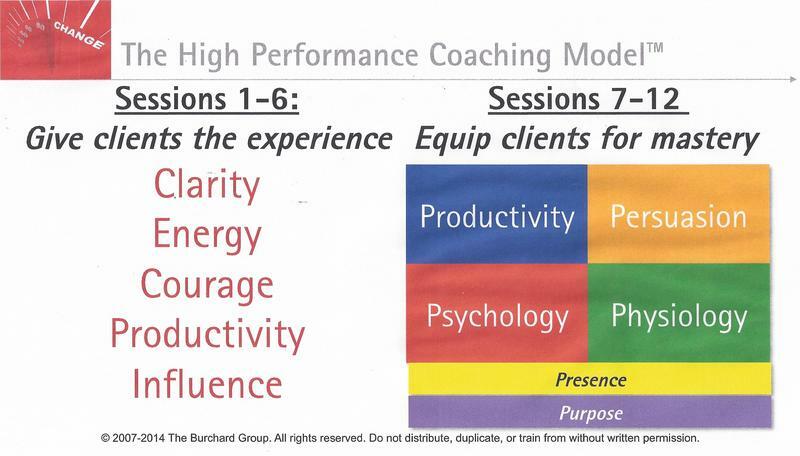 "What is Certified High Performance Coaching™, anyway?" My job is to coach you into your highest self and potential. It's YOUR time! © 2019 1998-Current. Melanie Jean Burke / CFO4U®. All rights reserved. FREE > FREE > FREE > Let's GO!